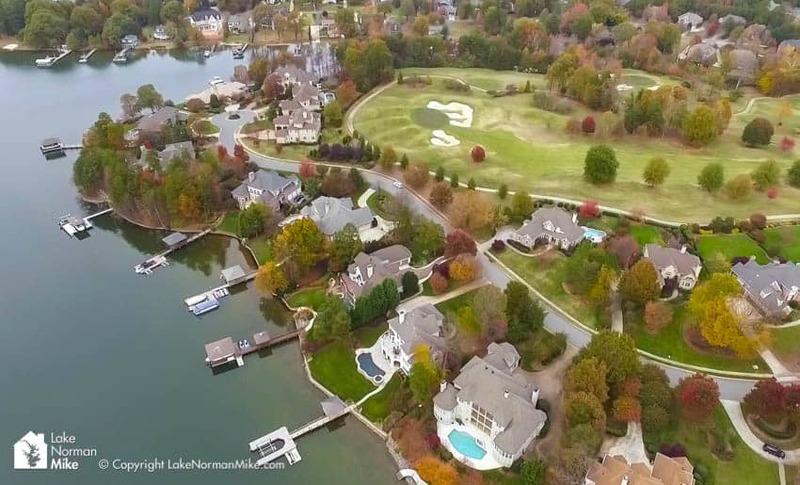 All you have to do is turn left on Jetton Road from West Catawba Ave and within a few minutes you will know you have arrived in arguably one of the most beautiful luxury communities around Lake Norman. A mix of custom built homes on and off the water and set throughout the golf course and lake, The Peninsula creates a stunning setting. There is something for the entire family and the location is superb for those who want to enjoy fine dining and shopping nearby. 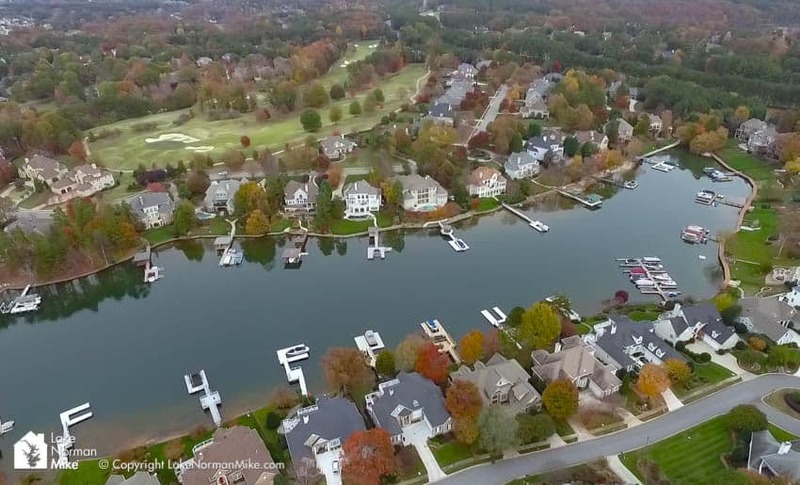 The Peninsula claims 8 of Lake Norman’s 520 miles of stunning shoreline. 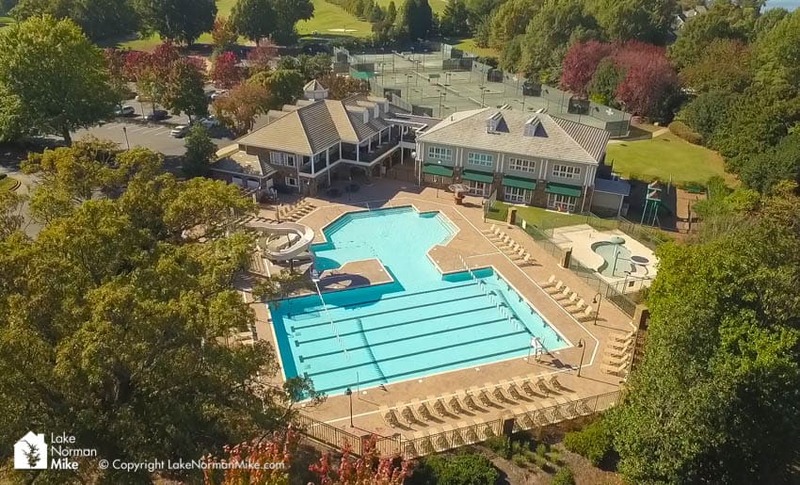 In our video guide you will see both the club house and the Peninsula Yacht club, which are both located within The Peninsula community. 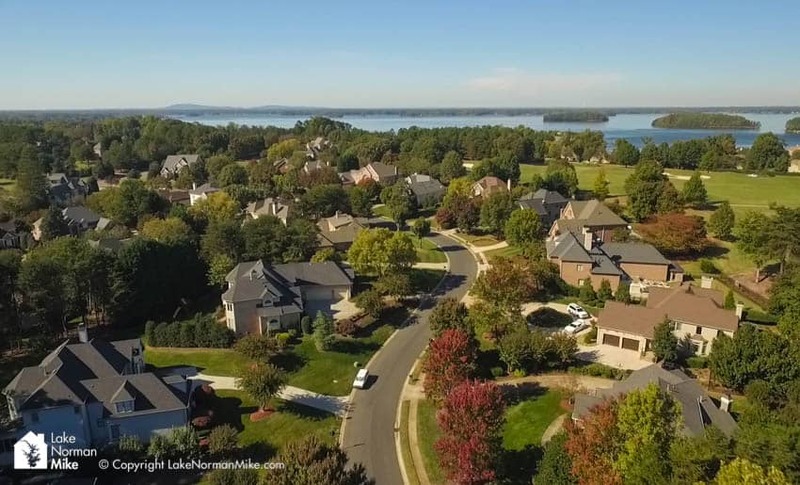 Once your search begins, you will be hard pressed to find many faults within this exclusive neighborhood set on the shores of Lake Norman. 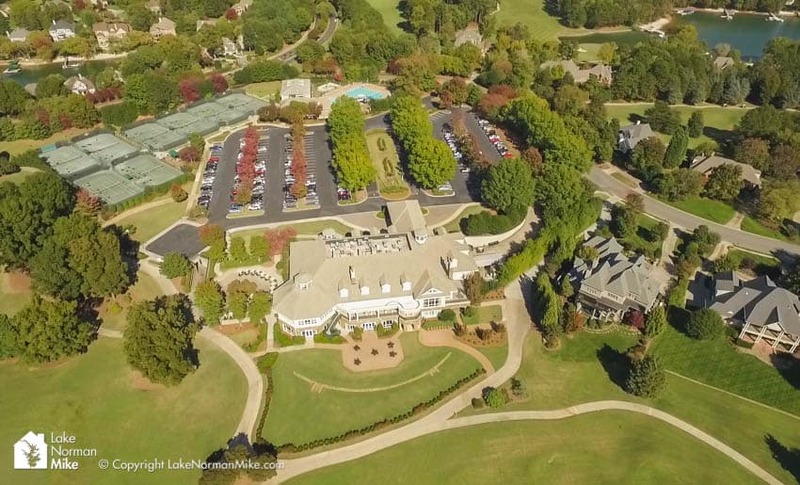 The Peninsula Club is over 35,000 square feet and has something for everyone in the family. 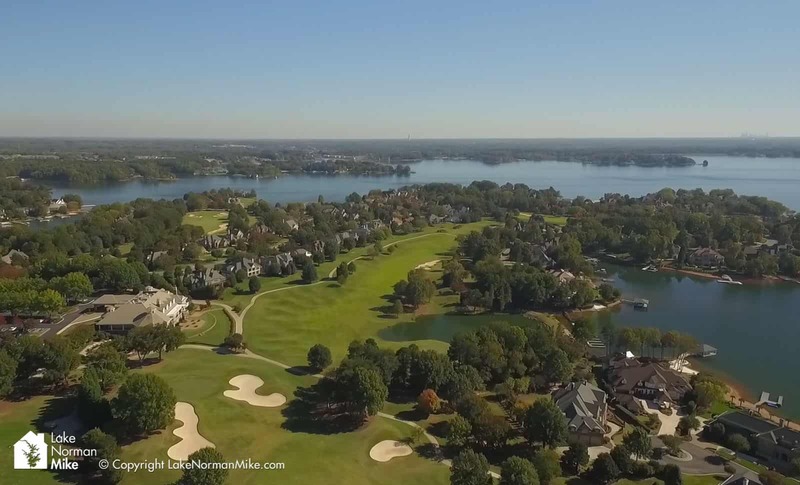 Did I mention this ridiculous view overlooking the golf course with Lake Norman in the backdrop? Offering Golf Club Memberships, junior golfing events, tennis tournaments and classes on one of 8 courts and a swimming pool with corkscrew slide to entertain the adults! 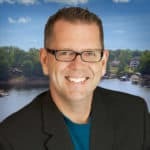 Ok, maybe the kids to…just saying! Enjoy the Fitness programs and excellent dining as well all right in the club! If your home is not on the water with its own dock, yet you still want to get your boat fix on, no worries! The Peninsula Yacht Club is right in your neighborhood and offers over 400 leasable boat slips ranging from 25-40’. All slips have power, boat storage and sit on deep water with just a short ride to the main channel. 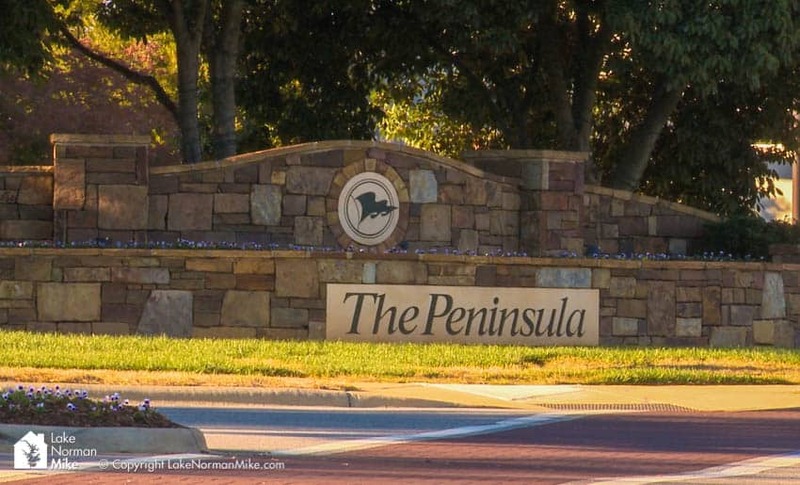 After a day on Lake Norman you can take the family up to the Peninsula Yacht club for dinner as well! There’s nothing like finishing off the day with a nice glass of wine and a 180 degree view of beautiful Lake Norman. 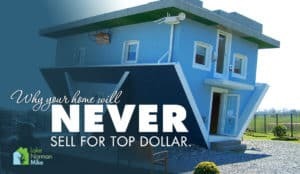 The price points, of course, will vary depending on how much water or golf course you see when you walk through your front door, so prices can range from $500k to over 4 million. 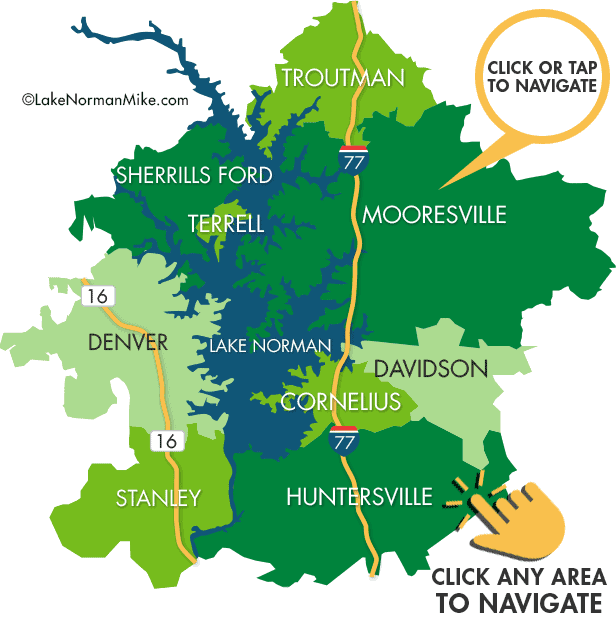 The Peninsula is located in the city of Cornelius, NC about 18 miles north of Charlotte, making it a 30 minute drive to most parts in Charlotte. 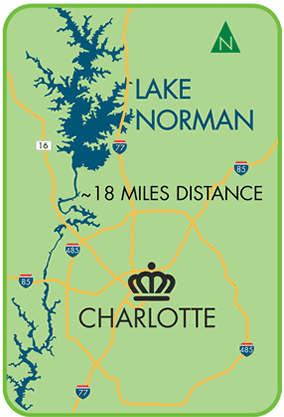 Shopping Hub Birkdale Village in Huntersville is approximately 10 minutes away, and the Northlake Mall is about 17 minutes in distance.